Canada Hearing Centre Ltd, carrying the primary brands ListenUP! Canada and HearingLife Canada, is the largest provider of hearing healthcare services in Canada, with over 160 clinics coast-to-coast offering hearing testing and hearing aid dispensing services. Faced with an evolving consumer demographic and a consolidating and hyper-competitive industry, learn how we elevated the brand to industry leader through superior customer service from the inside-out. The presentation focuses on how a culture of "serving clients AND colleagues" championed by head office and the contact centre directly transformed the customer service provided to customers at every touch point. Rabih Safadi is a Client Service and Operations expert with comprehensive experience building and leading teams of people, managing contact centres, optimizing operational efficiency by leveraging both technology and cross-departmental synergies, and developing holistic business strategies that drive financial results while being conscientious of the impact on internal staff and the customer experience. 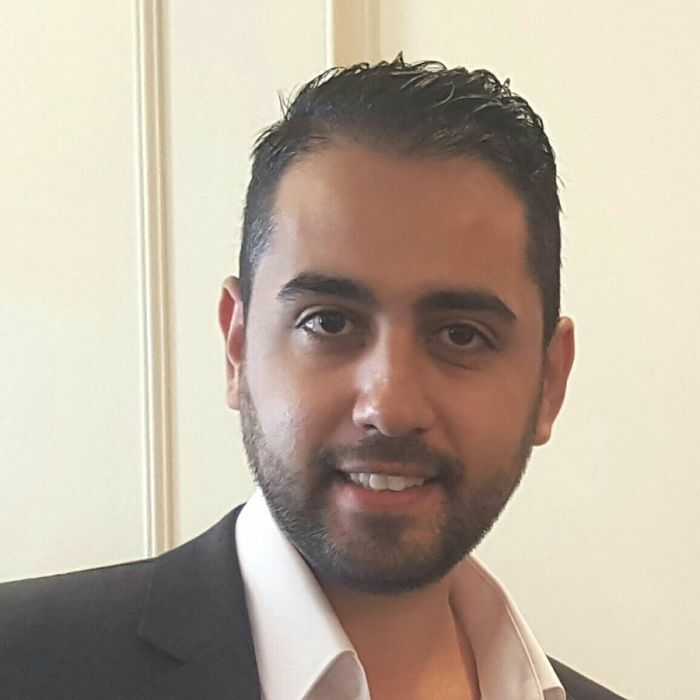 Launching his career first in the automotive industry where he managed medium size Contact Centre that served dealerships and OEMs across North America, Rabih stumbled upon the hearing healthcare industry in 2008 after being contracted to build ListenUP! Canada's contact centre. In a span of 7 years, his role has expanded from contact centre management to include oversight of client services, clinic support operations, business intelligence, and facilitator of change.